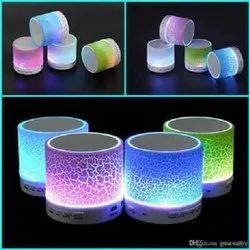 LED Mini Bluetooth Speaker A10?? This is promotional Candle light Mini Bluetooth speaker H-1702. 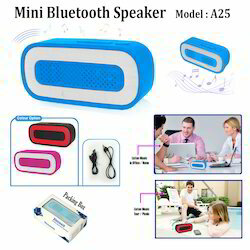 Our company has achieved widespread recognition in providing Mini Bluetooth Speaker.